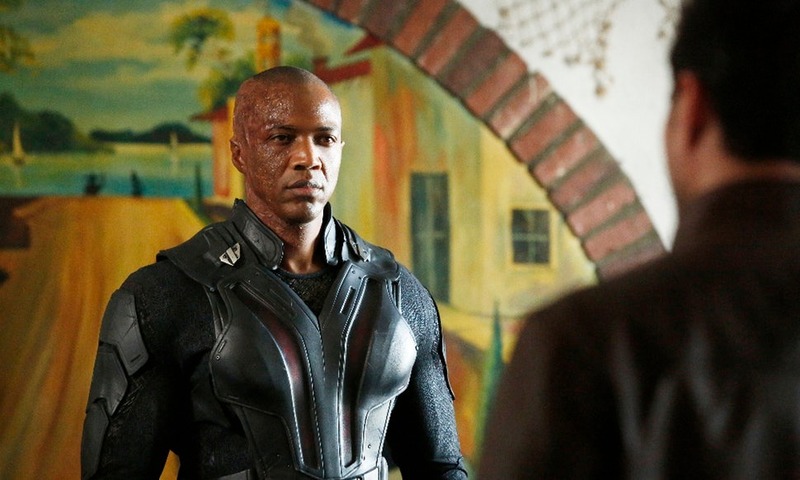 The reason to split Agents of S.H.I.E.L.D. seasons into multiple parts is because they directly line up with some of the Marvel Cinematic Universe film releases. That was clear as soon as episode eight, where this section of the show, began. It opened with clips from Thor: The Dark World, and immediately dealt with the aftermath of that movie. That episode was solid, but the cool part was just having that connection. Speaking of Thor: The Dark World, Asgard came into play in another episode, Yes Men. Lorelei, an Asgardian with the power to enslave men, arrived on Earth. That would’ve been a cool enough crossover, but it was made better by the appearance of Lady Sif. She wasn’t a major character over in Thor’s movies, yet she was a lot more fun here. It’s the kind of crossover that I think works well. Sometimes they feel forced and like they’re trying too hard to do it. This one came across as natural and made for entertaining television. Since the very first episode, it’s been clear that there are two characters who stand out above the rest in terms of importance. One is Agent Phil Coulson. He was brought back to life after the events of The Avengers and there’s been mystery surrounding how it happened. This set of episodes did a fair amount to shed some light on it. Melinda May has seemingly gotten involved in keeping a secret regarding it, which has added a lot of intrigue to the overarching conspiracy. When you consider the way the sixteenth episode ended, with his trust for his agency waning and a standoff against May, it shows how well this has worked. The other character at the top of the totem pole is Skye. The mystery behind her true parentage is the other thing we’re waiting to find out more about. Personally, I’m a fan of the character but it does feel like the show tries too hard sometimes. They commit the famous writing sin of telling and not showing. We’re constantly told how great and courageous Skye is, as well as about the bond the entire team has with her, yet it’s not shown enough. Just because you tell us she’s important isn’t enough. We need to see it. Still, her scenes with Coulson are always touching, with the best being when she gets told the story behind her getting dropped off with S.H.I.E.L.D. when she was a baby. Well acted by both Clark Gregg and Chloe Bennett. While those are the main characters, the supporting cast felt underutilized in the first batch of episodes. Simmons and Fitz felt like two sides of one character, while May was kind of just the token badass girl, and Ward also felt kind of generic. Most of them got improvements over time. 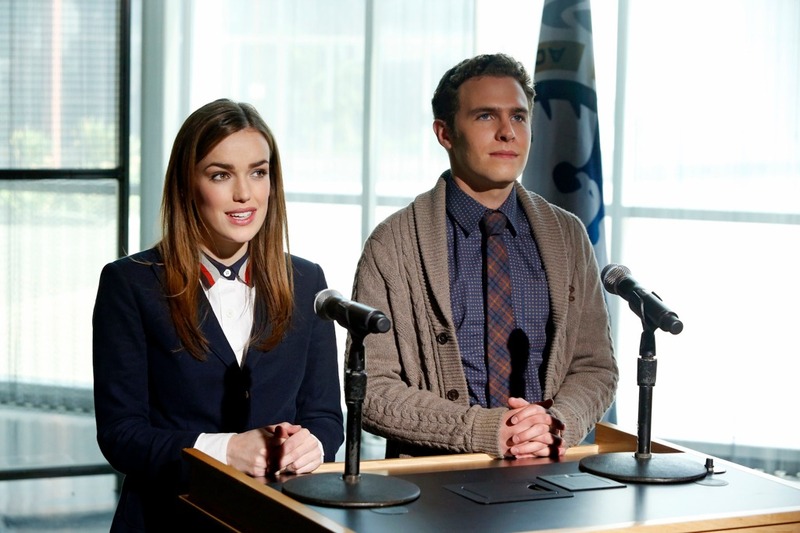 Simmons and Fitz are still a bit too similar, but they’re relatively cute together and are given fun scenes quite often. May has stepped up and was given some great stuff to do in terms of backstory and mystery. She’s becoming protective of Skye and developing more to her character than just being tough. As for Ward, I’m not a fan of what’s happened with his relationships. Early on, it seemed like they were going with establishing he and Skye as something special. Not entirely in a romantic way, but in a way where he was a mentor. Instead, that kind of got tossed aside to focus on his hookup with May, while Skye was involved in other stuff. It seemed like a strange turn for him. 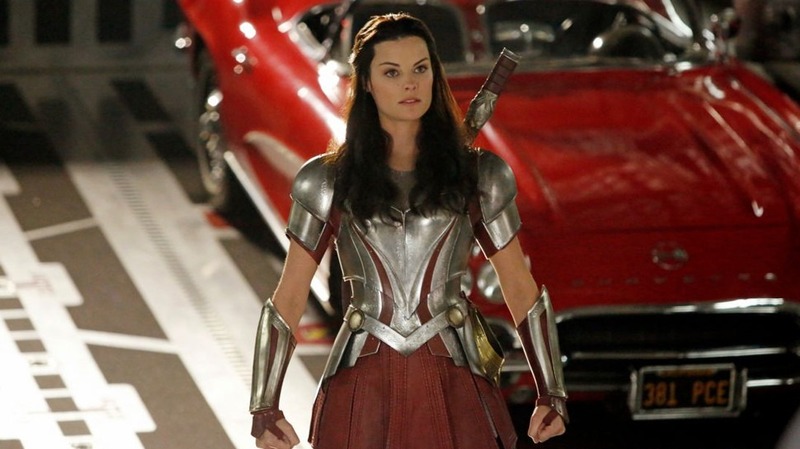 Jamie Alexander’s turn as Lady Sif wasn’t the only notable guest star appearance in this set of episodes. 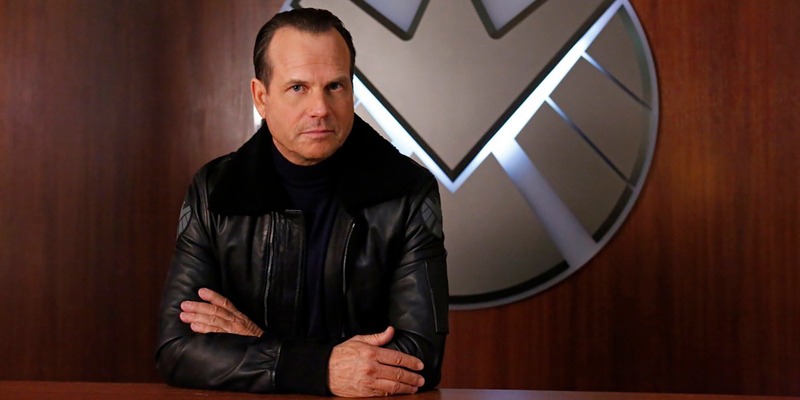 The great Bill Paxton joined in for two episodes as Agent John Garrett. He hasn’t had a ton to do yet, but has great back and forth with everyone he interacts with. It’s always a positive to add Paxton to a series or film. I’m intrigued at what comes next for his character and would love to see him work with other members of the MCU at some point. Finally, we have something of a villain to look into. 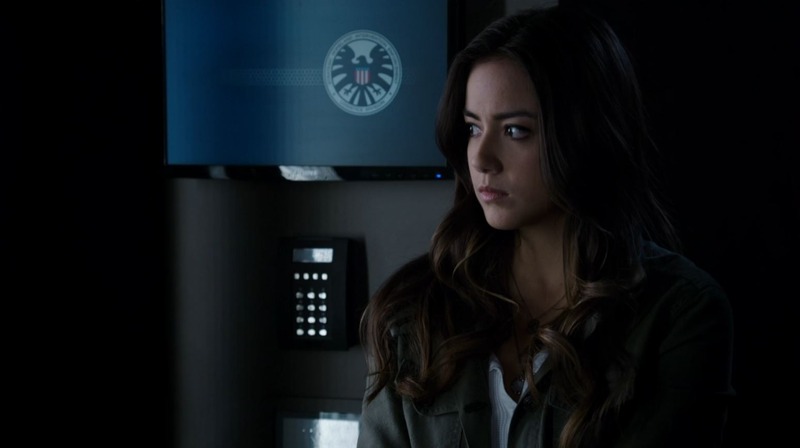 The overall season focused on a “clairvoyant” who turned out to be a double agent within S.H.I.E.L.D. While we still don’t know who this person is, the visible villain has been Mike Peterson, who played a major role in the pilot. He’s been turned into an incarnation of Deathlok, an antagonist who is a reanimated human given cybernetic technology. He’s nothing special but makes for a fun little baddie to appear every few episodes. This was a marked improvement over the last set of Agents of S.H.I.E.L.D. episodes. Characters got more development, we have a recurring bad guy, and some top notch mystery going on. The way the last episode of this section ended has made me want to see the end of the season more than anything they’ve done previously.